Making breakfast full of surprise for my boy so I decided to use the freshly baked Wholemeal Black Sesame Loaf to create something fun and tasty. This is an easy and require very little effort sandwich, trust me you will be amazed how your child will respond when he/she sees it. My boy was all smiley during his breakfast meal. 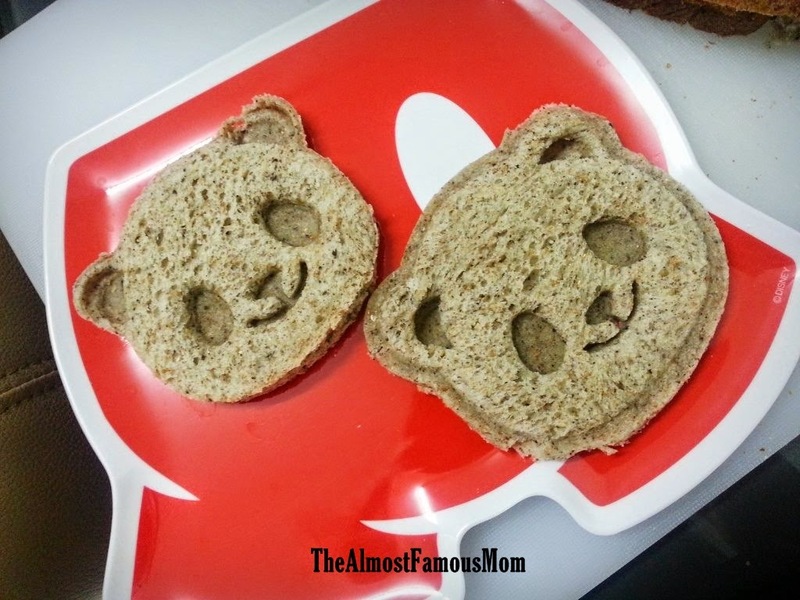 All you need is to get a Panda Bear sandwich cutter, two slices of bread and some fruit jam (Nutella is a good choice too). 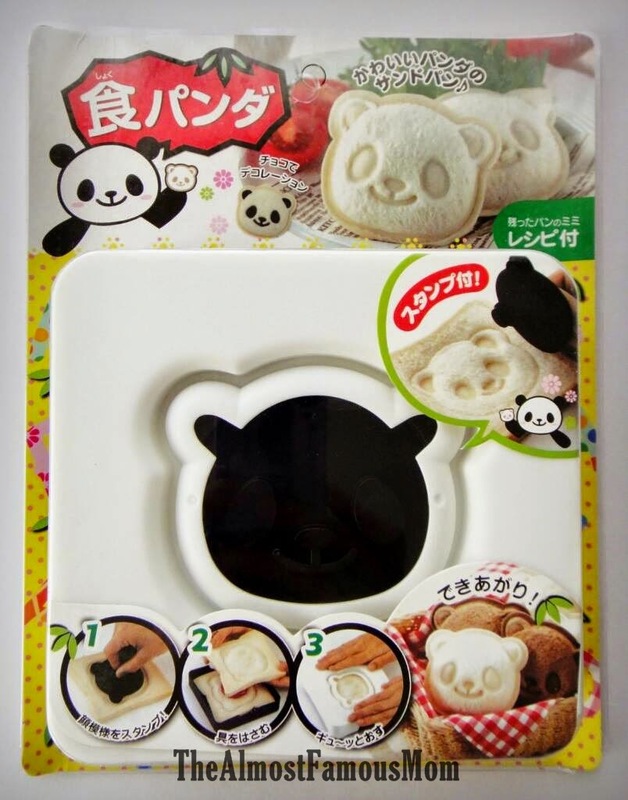 Cut the panda bear shape sandwich according to the instruction on the box. 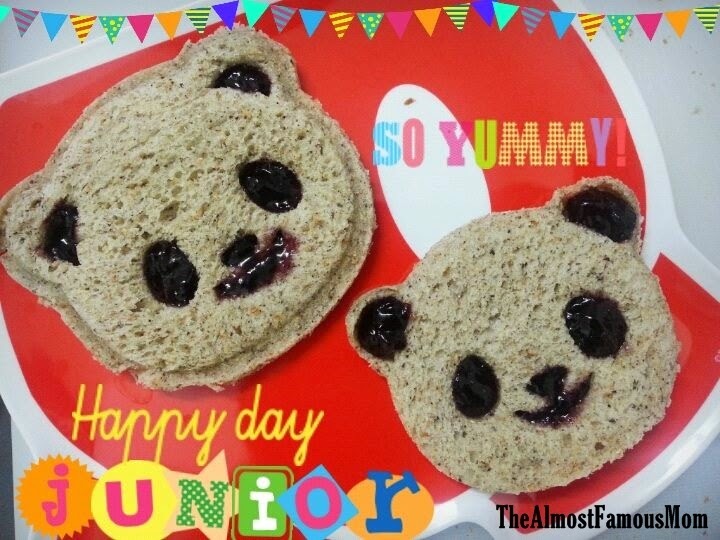 Once you are done cutting the sandwich, use a small butter knife and gently spread the fruit jam on the panda's face. It is a simple, easy and healthy meal for your little ones with an added little surprise to it. else volume is so entertaining further serviceable It appoints me befall retreat encore. I will instantly grab your rss feed to stay informed of any updates.